1. 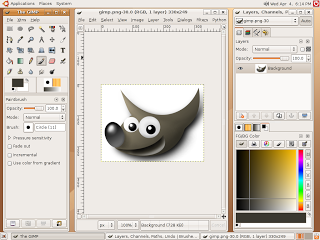 GIMP – It stands for the GNU Image Manipulation Program – is a feature-packed and powerful open source image editor that can be used in all major operating systems (Linux, Mac, and Windows). 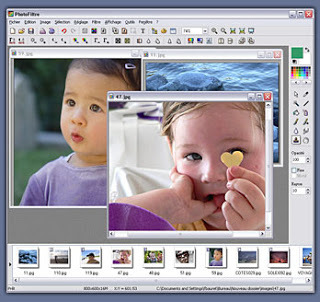 It has a customizable interface so that you can easily set the view and behavior of GIMP.It has a huge set of retouching tools that will allow you to perform advanced image retouching and manipulation. 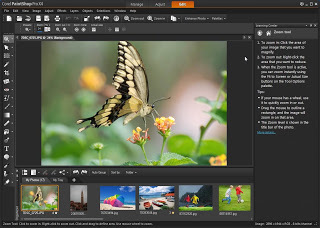 The GIMP outputs your work in many common formats like JPG, GIF, PNG, TIFF, and even PSD (Photoshop’s native file format). performance. Retouch with new content aware features and creat superior design as well as movies using new reimagined tools and workflows. 3. 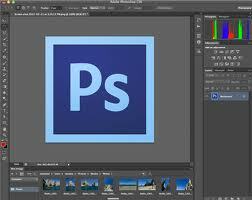 Corel PaintShop Pro X4 Ultimate. Corel® PaintShop™ Pro X4 Ultimate gives you all the photo-editing power of PaintShop™ Pro X4, along with award-winning Nik® Color Efex Pro™ 3.0 photographic filters, your choice of 21 high-quality images from Fotolia and free Picture Tubes™. With easy-to-use editing tools, a streamlined workspace and exciting pro-level effects, this is the powerful photo editor you need to get the look you want, every time. 4. 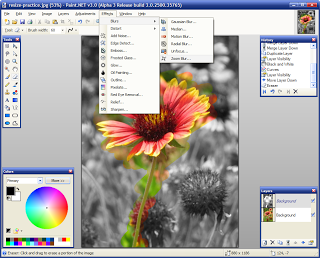 Picasa. 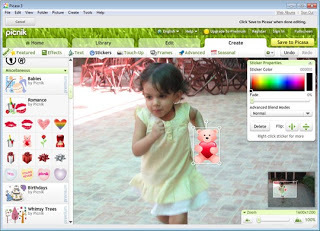 Picasa is a powerful freeware photo editing tool that helps you search, manipulate and share all the pictures on your PC or laptop. It sorts the pictures into visual albums and keeps the track. 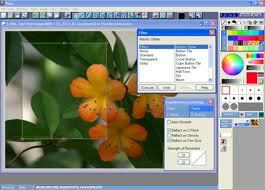 It organizes and edits your pictures at one click and allows you to share those pictures via email or CDs etc. Other features includes touch ups, people recognition technology, search capabilities from a google product etc. but the best feature is that it scans your hard drive for images and organizes them into folder based albums. 5. Paint.net. It was created by Rick Brewster when he was studying in the Washington State University. It was his project in the university. Man keeps on inventing new and better things and this, Paint.NET, was a next step to Microsoft Paint with advanced features. Primarily, it is meant for the beginners and new-learners, but it is equally beneficial for the more experienced users. It works with the Windows Operating Systems only and one of the most distinguishing features of this software is that of abysmal undo option available at your disposal.